Locations should be special to you! If you do not have land or a spot that means something to your fiancé or family, then I always have a few suggestions. Although first, we want to explore any options that are significant to you! Ask friends and family if they have an area we can use! When I shoot in a new location, I have so much fun! I love to explore with the families and find beautiful areas to use. It’s like an adventure and I feel challenged to keep things exciting! Locations should be safe and fun for children. It’s very difficult to take pictures of toddlers in an urban setting because it involves a lot of traffic racing by and plenty of broken glass! Safety is always our number one priority! Additionally, we want children to have an outlet for fun, if we are constantly keeping them from running or doing normal kid activities, the session will go south quick! Young babies are not usually able to handle really wild and adventurous sessions. They like normal, routine and peaceful. They like familiar and comfortable! This is important to remember so that they have the best Session possible. Close to home is often best for babies! Engagements are so much fun! The sky is the limit for these Sessions and we can pretty much go anywhere you want!! We have traveled to many locations for Engagements because we find it is SO important to include areas that are part of a couple’s story! Think about the areas that you went while dating, special spots that meant something to you, and possibly even the place where the proposal happened! Those could make great locations to include in the Engagements! 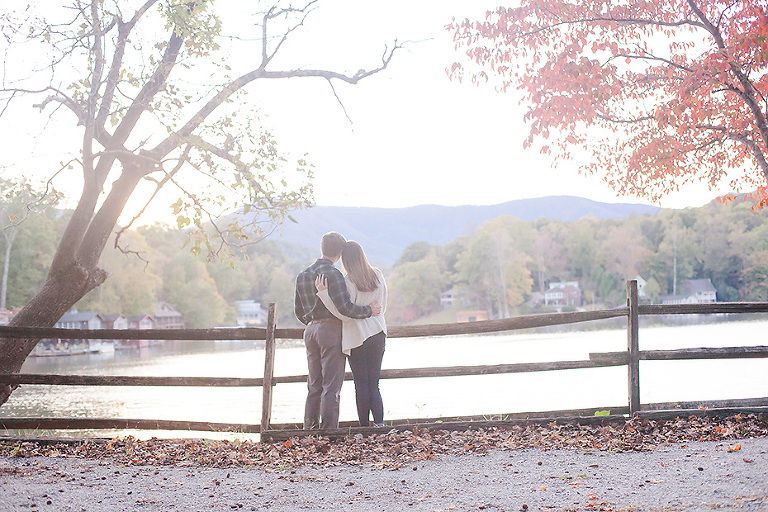 I love that this is the very spot where this couple’s proposal happened! That makes this such a special moment for them! 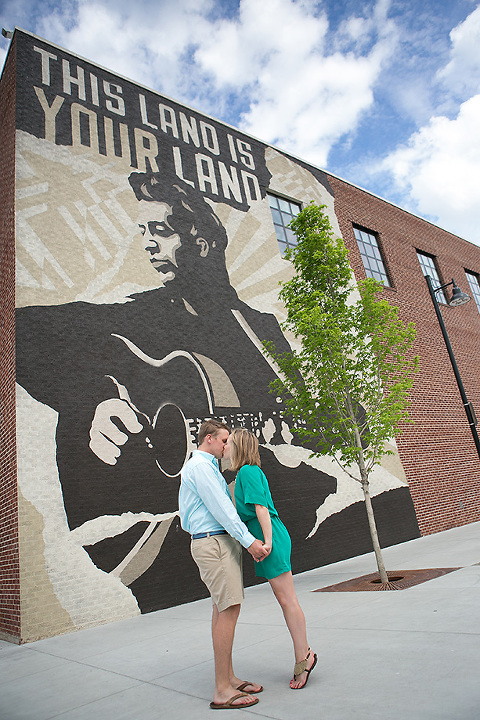 Urban settings are great for Engagements and offer a lot of variety! What is your favorite city for a date night? Let’s meet up there and capture some fun images that reflect what life was like before you were married! I lumped these two together because I feel like they are pretty similar! 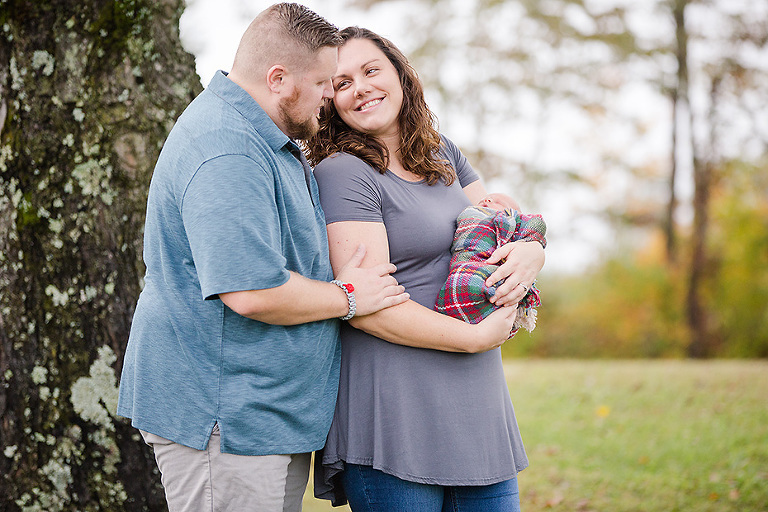 We want a beautiful location that is safe for pregnant mamas and wedding dresses!! I love lake settings, fields with gorgeous light, and flowers gardens as options. 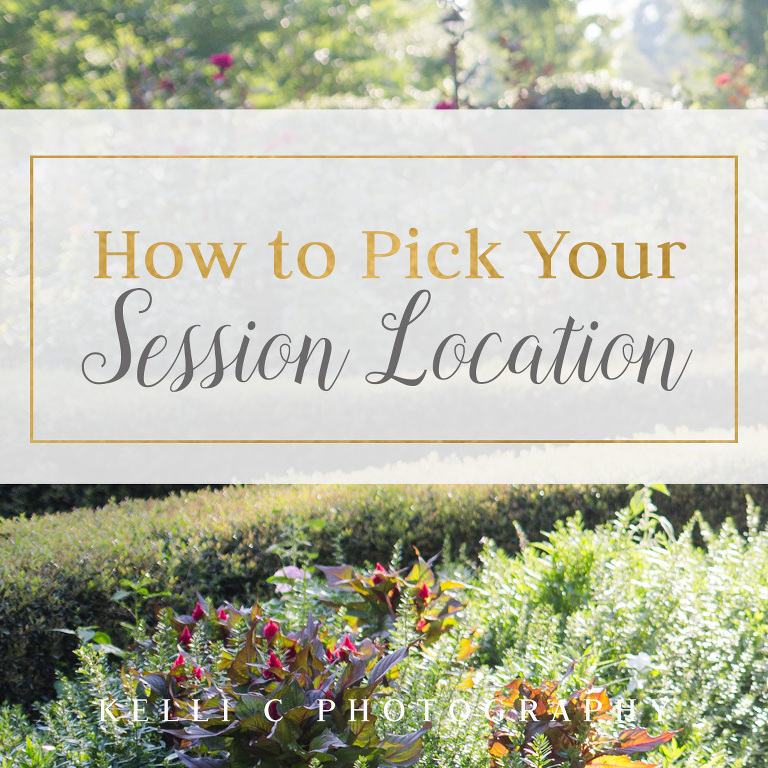 Hopefully, this helps as you begin to prepare for your Session to determine what might be a great location option for you!! I am always able to give feedback and even have a farm that I use for a lot of Sessions year-round. Let me know if you have any questions!